Sign up for The Online Course! 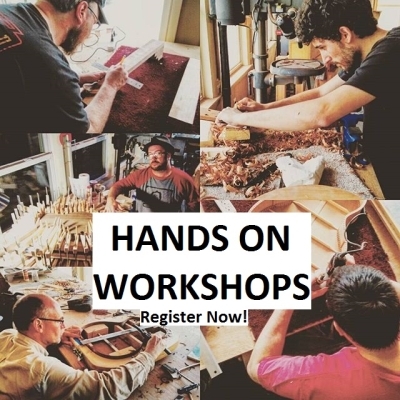 bending florentine cutaways, sourcing guitar plans, creating headstock inlays, deciding the dimensions of a mortise and tenon, installing fretboard inlays on a finished guitar, radiusing fretwire, and radiusing the soundbox. Want to really learn more!? 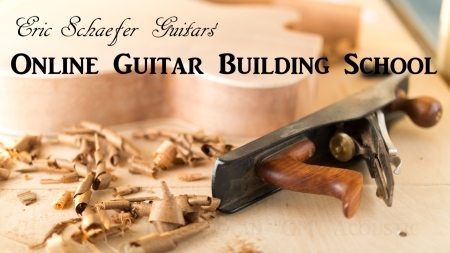 Take a class with Eric Schaefer and build your own guitar in 8 days! Subscribe For Weekly Guitar Making Tips!